The Poker watch is protected by a worldwide patent. Each of the four executions (two-colour in black PVD titanium and white gold or black PVD titanium and 5N red gold; monochrome in black PVD titanium with blue sapphire or red ruby hands) is limited to 20 pieces. 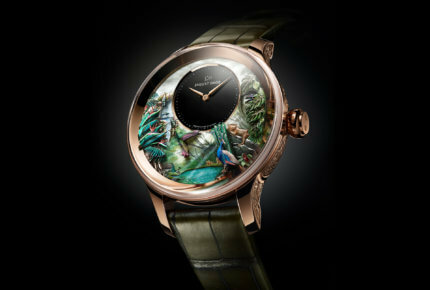 This Jaquet Droz Tropical Bird Repeater is an aesthete's watch, crafted as eight unique pieces. Seven automata bring this minute repeater to life: the peacock, the tropical leaves, the humming bird, the toucan, the dragonflies and the waterfall. The power reserve is 60 hours and the case measures 47mm in diameter. 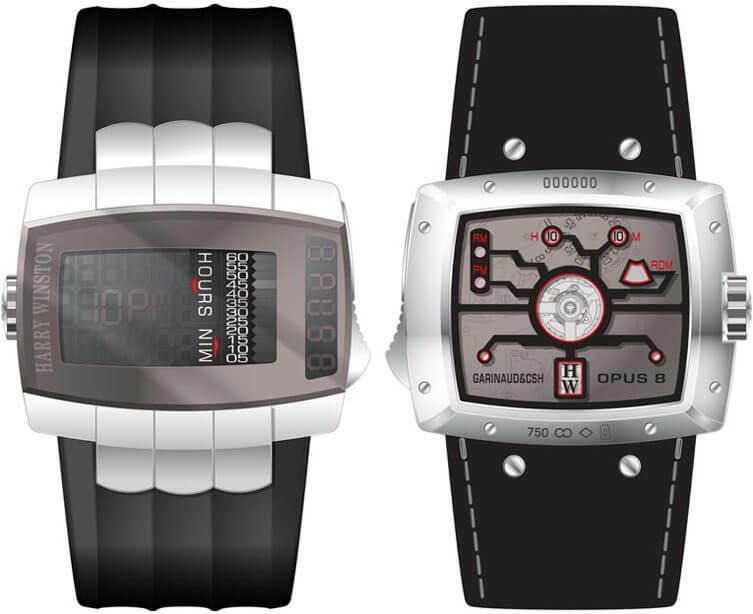 The 1,066 components in the Opus 14 and its 54.7mm diameter bring this 50-piece limited edition to life. There are two separate power reserves: 68 hours for timekeeping and five back-and-forth movements for the disc animation. The "The Joker" chronograph is equipped with an in-house automatic movement comprising 655 parts inside a 45mm circular satin-brushed case in titanium. Available as four versions of 20 pieces. Comprising 475 parts, the three-dimensional calibre inside the MB&F HM6 displays hours and minutes on two semi-spherical aluminium indicators. Watchmakers are kids at heart. Some delight in reinventing the icons of their youth, or a childhood passion, to invent genuine mechanical toys. Often with irresistible results. In a matter of days, winter was upon us. An icy wind swept the valleys and snowfall cast a mantle over the mountains. White lights lit up the towns, awakening our inner child. Not that watchmakers have waited for the magic of Christmas to have some fun. In fact beneath their grown-up exterior, many are still kids. 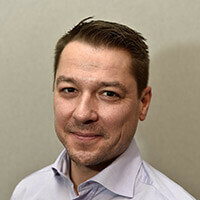 Spacecraft, comic strips, superheroes or favourite toys, their childhood memories have become a source of inspiration and the enjoyment they bring is anything but a guilty pleasure for these inventors and their customers, who aren’t afraid to be that child again. With the holidays almost upon us, it’s time to wander through Fine Watchmaking’s toy emporium. Halloween pumpkins and skeleton movements have been cleared from the shelves, making room for the spirit of Christmas. Baubles hang from the boughs of a magnificent fir and fairy lights guide eager shoppers through the aisles. In the sci-fi department, one object in particular catches the eye. Part spacecraft, part tropical fruit, it resembles nothing we’ve ever seen before. Or does it, as our mind drifts back to Saturday morning cartoons. And there it is: the MB&F Horological Machine N°6 – alias HM6 Space Pirate – whose sapphire domes and biomorphic curves are directly inspired by the Comet, the spaceship from the 1980s Japanese anime, Captain Future. The front domes contain two semi-spherical vertical indicators. The two domes at the back are for the spherical winding turbines. 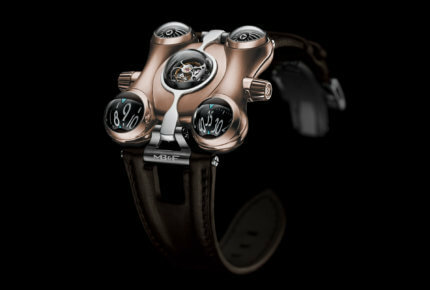 The central cockpit is reserved for a flying tourbillon, protected beneath a retractable titanium shield that’s operated by a crown at 9 o’clock. Its role, says the brand, is to deflect “dangerous thermonuclear radiation”. Beat that! Halloween pumpkins and skeleton movements have been cleared from the shelves, making room for the spirit of Christmas. As we continue to scan the shelves, we’re brought up short by the RJ Arraw The Joker, which Santa has conveniently placed at eye level (provided you’re not a grown-up, that is). As well as being Batman’s nemesis, the Joker is also one of DC Comics’ greatest love-to-hate villains, stretching back to the 1940s. 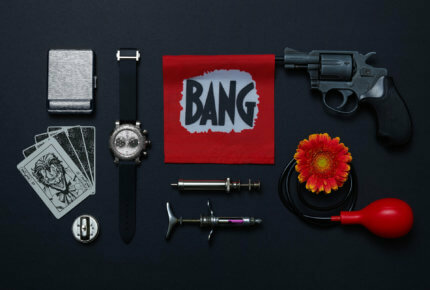 A criminal mastermind with a sadistic streak and a twisted sense of humour, he is the antithesis of the Dark Knight, in both appearance and personality. The watch, which came out of a partnership between RJ and Warner Bros. Consumer Products (on behalf of DC Entertainment), reprises many of the Joker’s traits, from his razor-tipped playing cards to the clown make-up. This is the watch every comics fan will want, and that’s no joke. 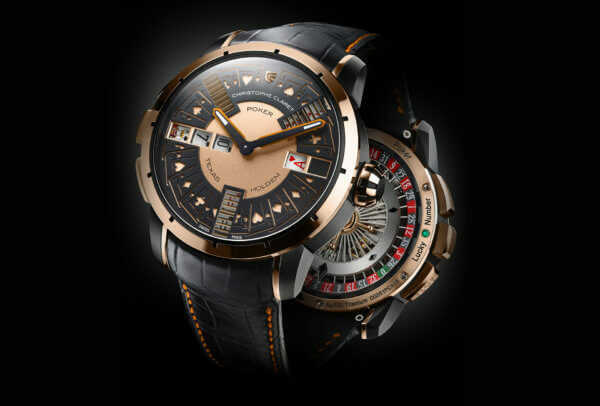 Unlike the Joker, Christophe Claret doesn’t throw cards; he spins them. Away from the throngs of shoppers, tucked into a corner, is a clutch of club chairs. You can almost smell the cigar smoke as it wafts a hint of vanilla over a tumbler of pure malt. And there, on a low table, seemingly forgotten, is a watch. Or rather, an invitation to try your luck. The final piece in a trilogy that began with the Blackjack and continued with the Baccara, the Poker watch lets three friends – or enemies – play a real game of Texas Hold’em. One press on the pusher at 9 o’clock deals each player two cards. The pusher at 10 o’clock reveals the Flop – three cards on the left of the dial. Another pusher, at 8 o’clock, deals the Turn card, on the right. The same pusher shows the River card, also on the right. There are an incredible 32,768 possible card combinations in total. And that’s no bluff. An automaton is the ultimate mechanical toy, even at an age when there are more candles than cake. The kid who once owned an army of wind-up figures will now spend hours playing with the pushers on the Opus 14. 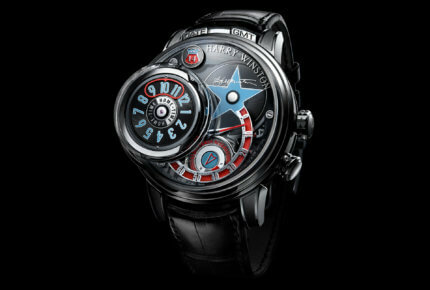 Revealed by Harry Winston in 2015 and created by Franck Orny and Johnny Girardin, it’s a jukebox-inspired automaton watch that smacks of 50s diners with a hint of Route 66. 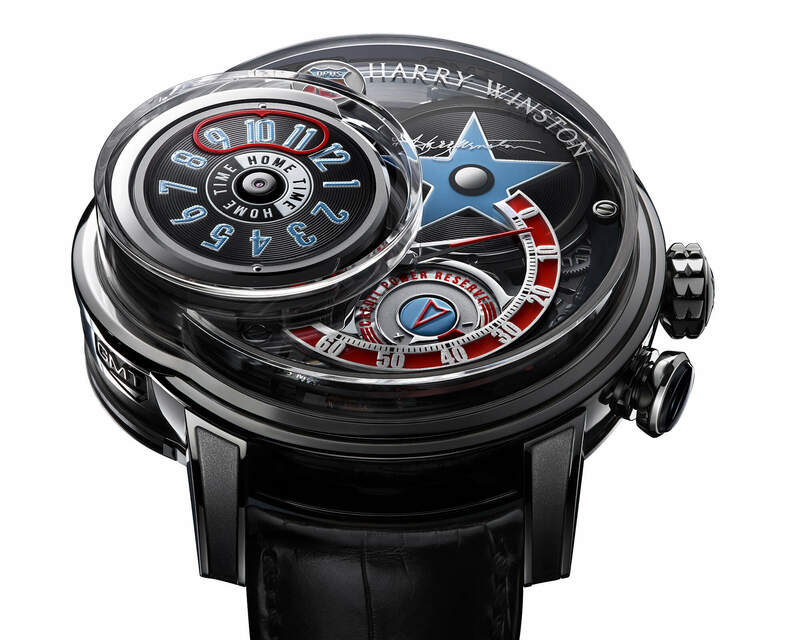 A slider at 9 o’clock selects a disc from a stack of four, each with a different indication: local time, GMT, date or a star with Harry Winston’s signature. A pusher at 4 o’clock moves an arm that picks up the disc and sets it on a platform. Power reserve is enough to pick up and return a disc five times. Rock ‘n roll! An automaton is the ultimate mechanical toy, even at an age when there are more candles than cake. Suddenly, shelves give way to a tropical forest scene, where the screech of birds resonates from among the fronds. And hanging from one of these branches is the Tropical Bird Repeater. A true specialist in automaton watchmaking, Jaquet Droz takes us into an extraordinary natural paradise. When the minute-repeater slide is activated, an entire world comes alive: a hand-engraved, hand-sculpted humming bird edges towards an exotic flower, beating its wings up to forty times a second – a rare feat. To its right, a peacock with intense blue feathers fans its tail, while at 3 o’clock a toucan suddenly appears, opening its beak. As for the three dragonflies at 9 o’clock, their tiny Super-Luminova-coated wings glow… There are seven animations in all which, combined, play out four different scenarios lasting twelve seconds. Alongside watchmaking’s traditional inspirations of sport and history, childhood and games promise a bright future for Haute Horlogerie as it ventures more and more into a priori unfamiliar terrain. With indisputable success. If it is true that a child dwells inside every adult, the world belongs to whoever sets them free. Is it a bird? Is it a plane? No, it's Opus 8!